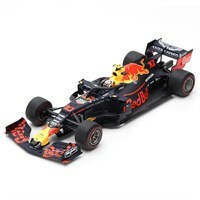 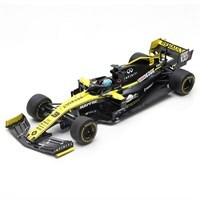 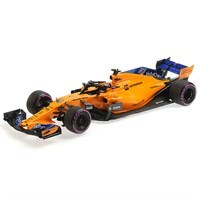 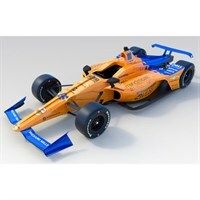 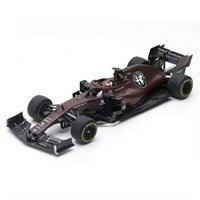 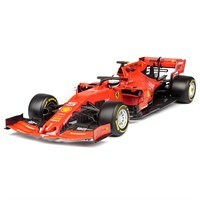 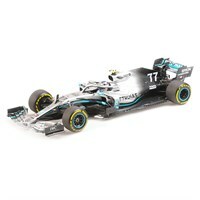 Buy all the latest 1:18 F1 diecast models from Diecast Legends. 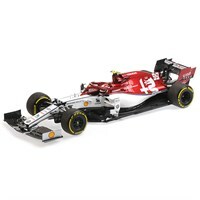 Minichamps 1:18 diecast model of the #7 Alfa Romeo C38 as driven by Kimi Raikonnen in the 2019 Fiorano Test. 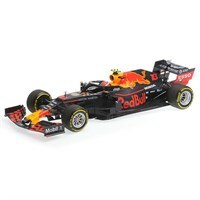 Minichamps 1:18 diecast model of the #33 Red Bull RB15 as driven by Max Verstappen in the 2019 Silverstone Shakedown. 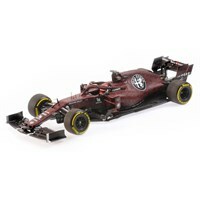 Minichamps 1:18 diecast model of the #7 Alfa Romeo C38 as driven by Kimi Raikonnen in the 2019 Formula One season. Minichamps 1:18 diecast model of the #99 Alfa Romeo C38 as driven by Antonio Giovinazzi in the 2019 Formula One season. 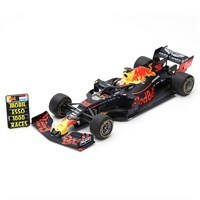 Minichamps 1:18 diecast model of the #10 Red Bull RB15 as driven by Pierre Gasly in the 2019 Formula One season. 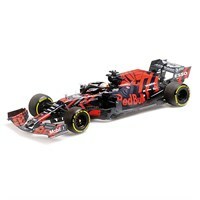 Minichamps 1:18 diecast model of the #33 Red Bull RB15 as driven by Max Verstappen in the 2019 Formula One season. 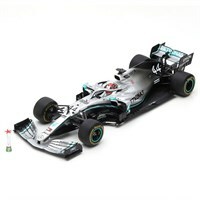 Minichamps 1:18 diecast model of the #77 Mercedes F1 W10 as driven by Valterri Bottas in the 2019 Formula One season. 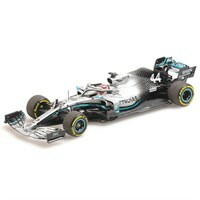 Minichamps 1:18 diecast model of the #44 Mercedes F1 W10 as driven by Lewis Hamilton in the 2019 Formula One season.